Sears Home Services is the nation's largest and most trusted provider of home services for our member's products and homes. Our comprehensive list of professional home cleaning services includes carpet, upholstery, furniture, tile & grout, air ducts and dryer vents. Your satisfaction is guaranteed so don't hesitate to give us a call or schedule your service online today. Give us a call at (918) 251-3552. Our 2-step deep cleaning process is recommended by America's largest carpet manufacturer and has been awarded the Carpet & Rug Institute Platinum Seal of Approval for removing the most dirt from carpet. 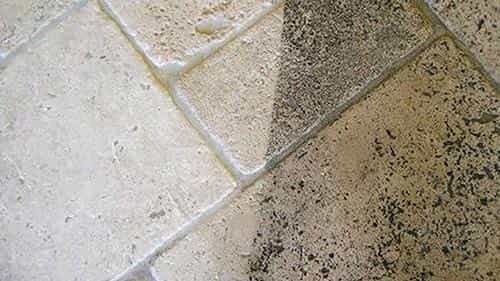 Step 1 involves applying a heated deep-cleaning solution to loosen dirt. 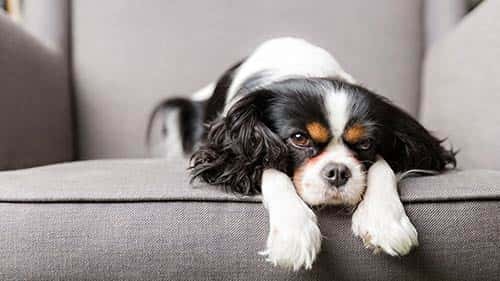 Once the cleaning solution has had a chance to take effect, a high powered extraction and pH balanced rinse is used to remove the dirt, water and cleaning solution - leaving your carpet as clean as can be. 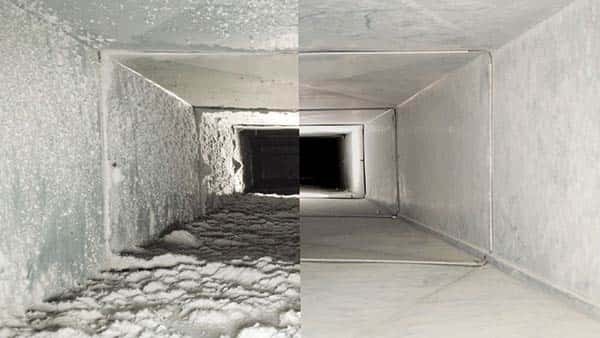 Many people neglect cleaning their ductwork every three years, and that's a mistake because air ducts can harbor dirt, dust, dander, debris and allergens which are circulated around your home each time your HVAC unit comes on. Your locally owned team of Sears Air Duct cleaning professionals can clean your ducts thoroughly and greatly indoor air quality. Don't forget to ask us about our dryer vent cleaning services, especially if your clothes are hot after the dryer cycle, which is an indicator that the dryer is working extra hard due to build up of lint in the vent. 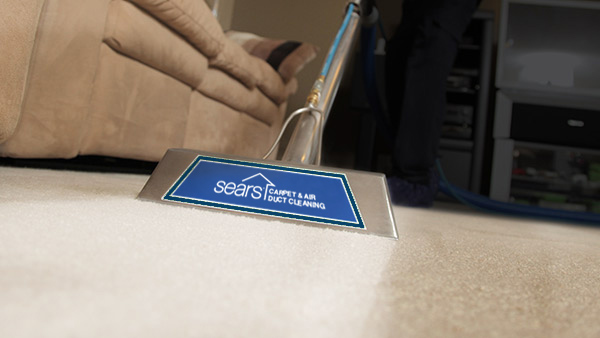 Sears cleaning technicians are ready to clean any type of material on furniture or in your car's interior, whether it be cloth or modern microfiber, leather or faux suede. And for the tough job of cleaning tile and grout, Sears professionals are prepared, with the latest methods to renew your beautiful tile work, eliminating collected grime from your grout lines.